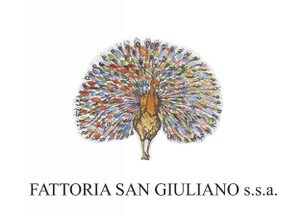 San Giuliano is a family owned estate, headed by Giulio Pastura and his wife, Mariella, who do nearly all the winemaking and vineyard work themselves. The vineyard itself has been intricately cultivated, consisting of 15 acres of Moscato, Nebbiolo, Barbera, Dolcetto, Arneis and Brachetto in the zones of Roero and Neive. Opportunely placed to benefit from excellent exposure to southern sunlight and glancing breezes, the vines are robust and distinctive, ranging from 15 to 60 years old. The wines of the San Giuliano estate are expressive of the passion and deep personal involvement that goes into their creation.